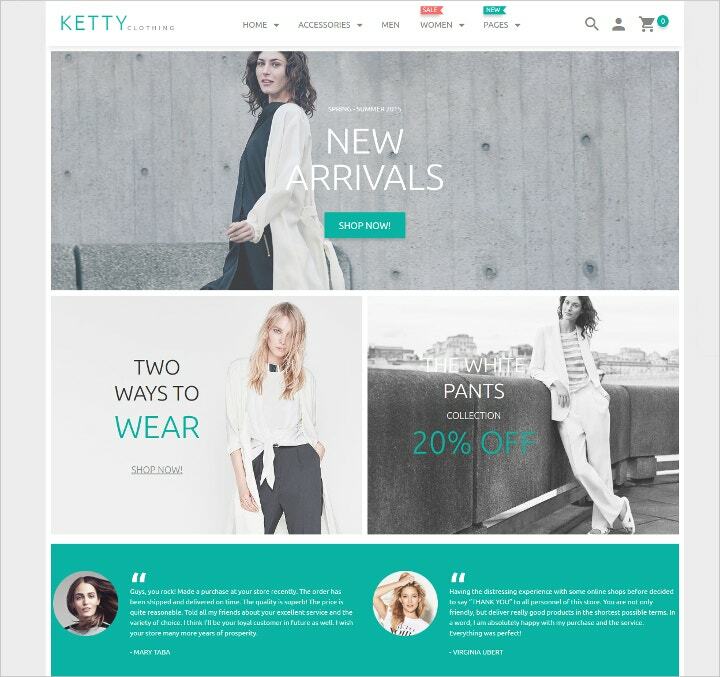 Having an online shop is a big challenge and sometimes, even with the right e-commerce platform, it’s hard to choose the appropriate look for your website or shop. Magento is a popular choice for eCommerce sites due to the many resources they provide, at your disposal. 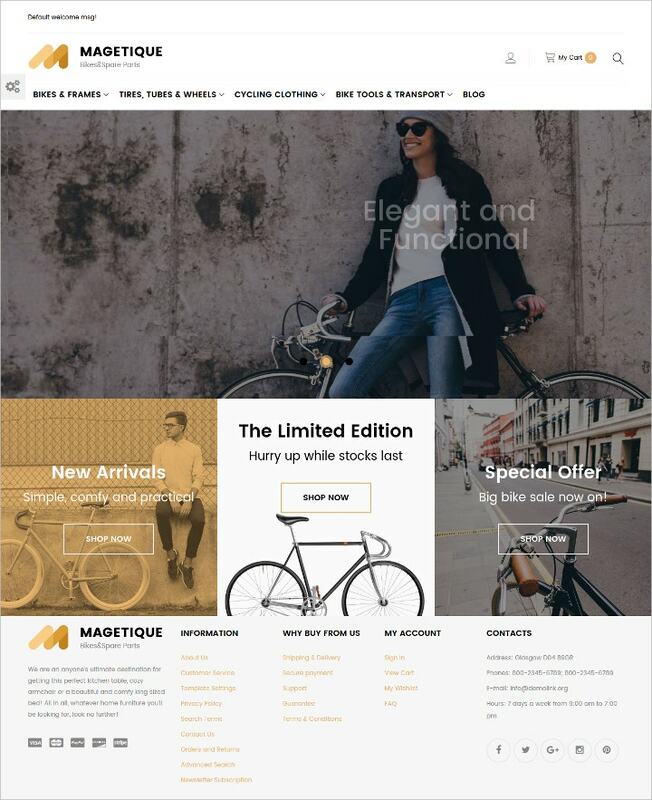 If you are looking for awesome multi-purpose themes and templates for Magento then you are in the right place! Template.net curators have compiled a list of designs appropriate for companies and individuals from any business sector. With styles from baby merchandise to fashion stores, the following styles are timeless and professional-looking. Masta is a minimalist, responsive website that caters to shops specializing in infant and toddler goods, although it can be customized to accommodate stores from other industries. Ideal download for beginners and professionals alike. Sku has a unique and modern design that comes in 8 different templates that caters to different business types. 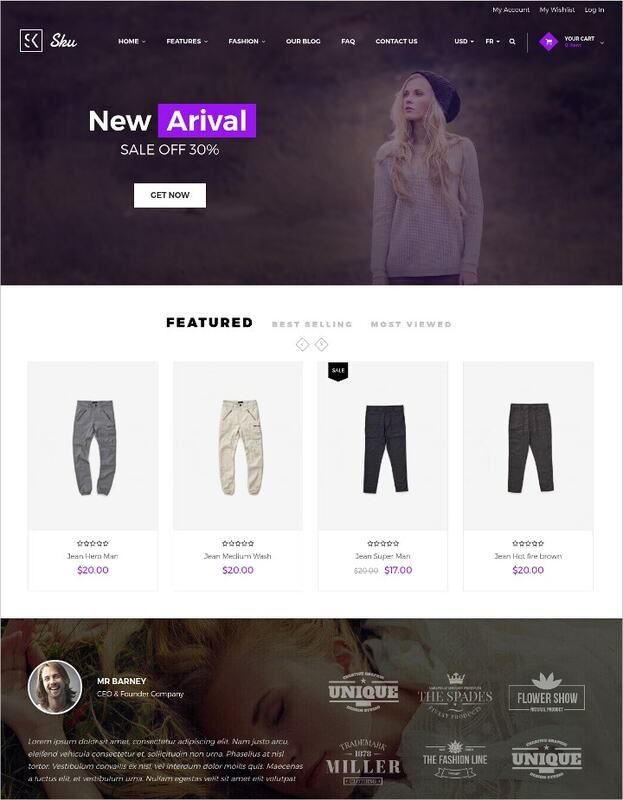 Perfect for all kinds of industries especially retail, since the landing page can be customized to fit a certain category. Magetique has a cool design with a large homepage that is good for promotional slideshows or advertisements. Ideal for businesses of different industries due to the fact that it can be edited to accommodate any sector. 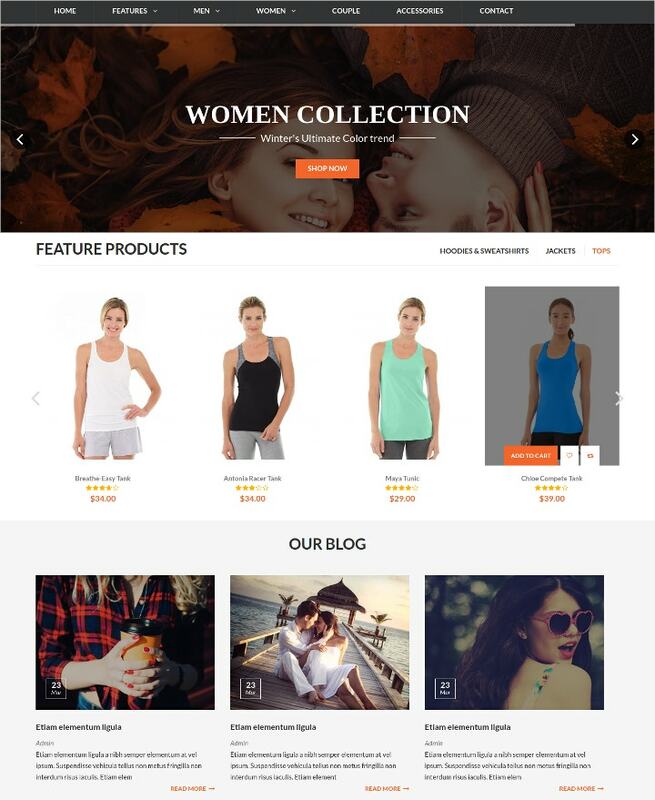 Moda is a fashion template optimized for all devices, that is easy to navigate and browse through. 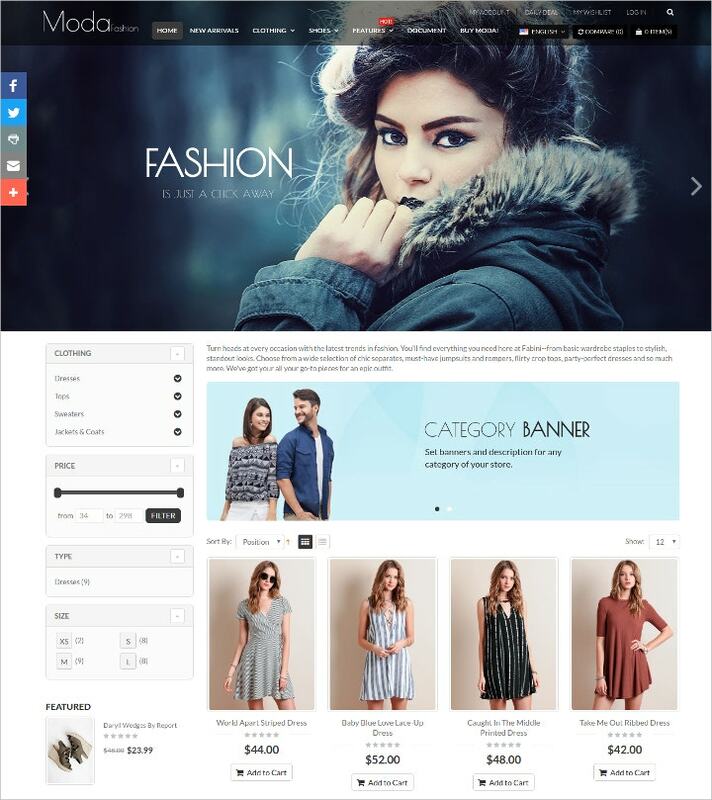 The easy to edit function is great for fashion designers and retailers even without web design background. We also have templates that lets you create other fashion resouces like fashion catalogues and fashion magazines, do check them out. 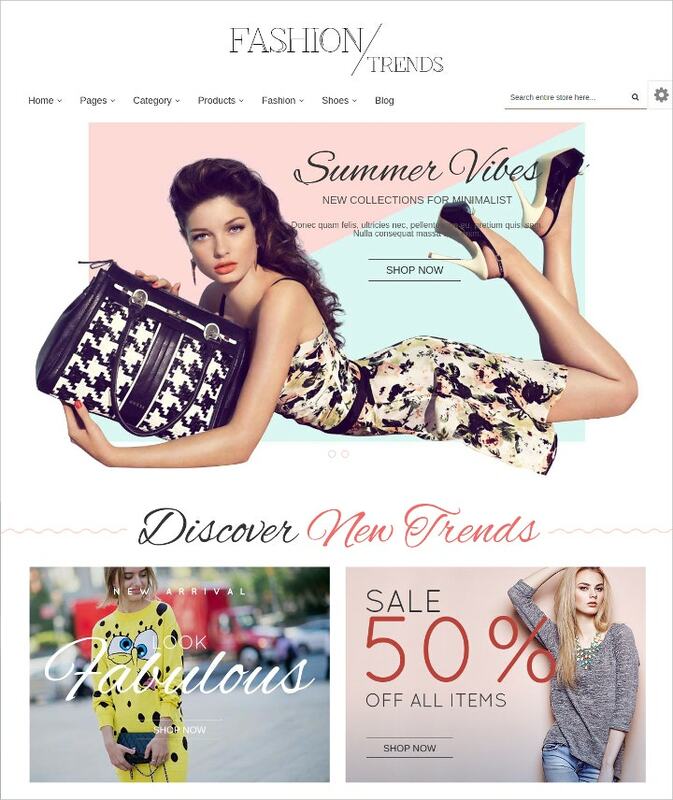 Fashion Trends is an adaptive theme that takes advantage of a white background and simple division layout. 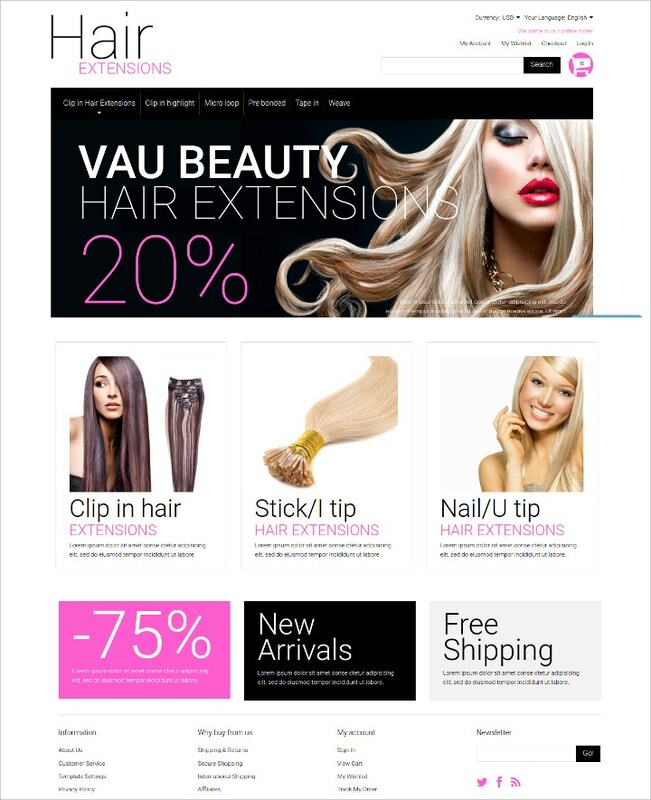 Perfect for online boutiques that sell dresses, shoes, cosmetics and accessories. Aloshop is a design that’s easy to edit and customize, with 10 different schemes and designs to give variety and flexibility to your store’s appearance. Ideal for beginners that don’t have a lot of time or money to spare in learning how to create their own layout. Aneue is an adaptive theme that has cloud zoom, multi-header that allows users to create slideshows in the homepage and highlight their best products. 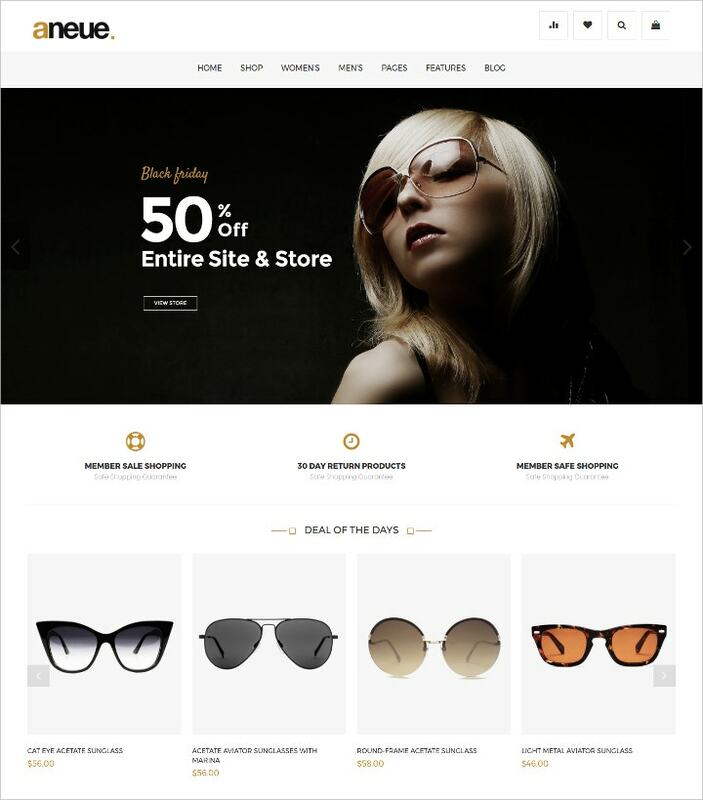 This modern theme is ideal for shops that sell accessories such as eye glasses, shades, earrings and cosmetics. iGame is a modern Bootstrap layout that has unlimited color settings and compatibility with all devices such as desktop, tablets and mobile. 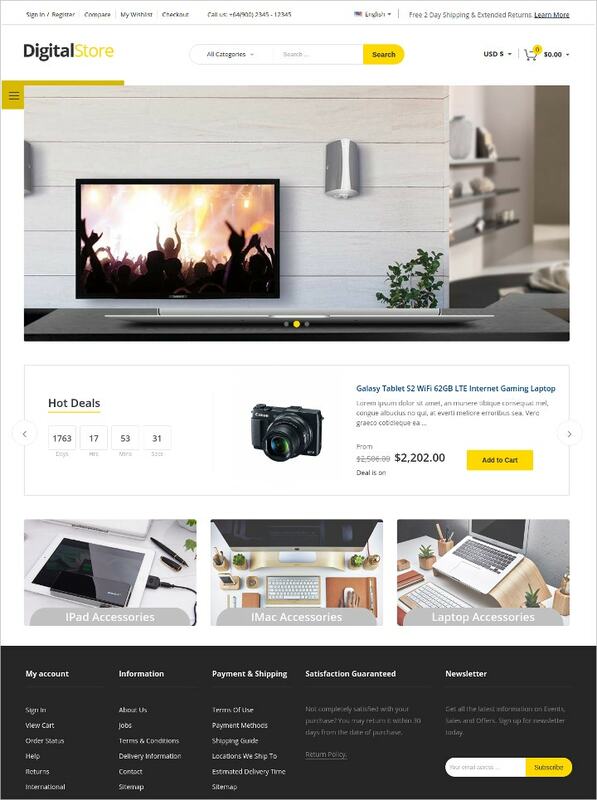 Perfect for sites that sell desktop computers, laptops, video games, game consoles, console parts and other high-end technological gadgets. Entrepreneurship, whether online or otherwise, is a risky yet worthwhile endeavor that only a few have the courage to pursue. Template.net understands your entrepreneurial and corporate needs, with thousands of Business Themes & Templates at your disposal. Browse our website, download and customize themes according to your standards and requirements. Themes save you time, effort and money, enabling you to focus on the aspects of the business that really needs your attention.